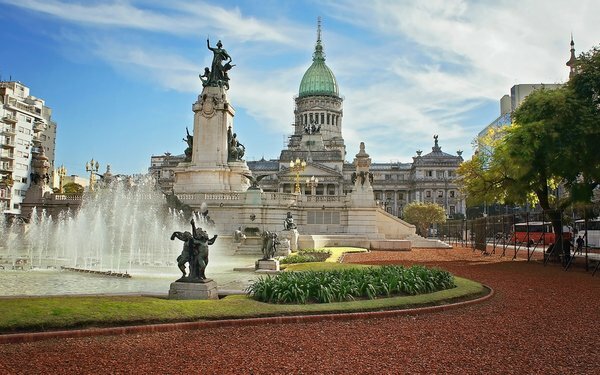 Argentinean publisher Editorial Perfil, the largest media company in the country, has partnered with Bloomberg Media Distribution. The deal will allow the U.S. publication’s business and financial news coverage to be distributed for the first time in the South American country. Bloomberg’s business and financial news will appear in a branded section on Perfil.com as part of the deal. Perfil.com will also gain access to Bloomberg’s photos, market data and videos to enhance its own coverage. The partnership comes at a time when Bloomberg has been growing its Spanish news offerings. The company produces more than 50 Spanish language stories per day, in addition to many Spanish-language videos monthly. Separately, Eoic, Google’s certified publishing partner, announced plans to “aggressively expand” across Europe’s digital publishing marketplace. Ezoic, which is a free end-to-end platform offering more than a dozen apps for publishers, has worked through its Newcastle, UK office for the past few years. With the recent addition of its London location, Ezioc has increased its staff size by 450% over the last year.